Growth of its productivity and added value of the Congolese coltan. Of The Region While guaranteeing Peace. 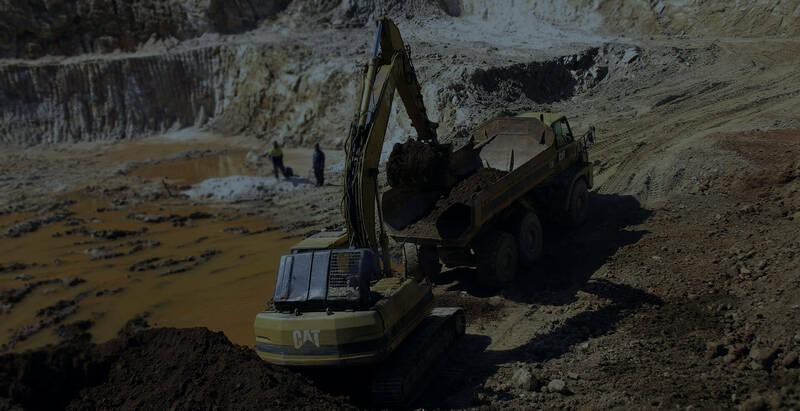 By fully exploiting the benefits and potential of its coltan reserves SMB has the ambition to become one of the largest coltan producers in the world. The “Société Minière de Bisunzu” (SMB) is an exploration and mining company with one of the largest Coltan deposits in Africa. 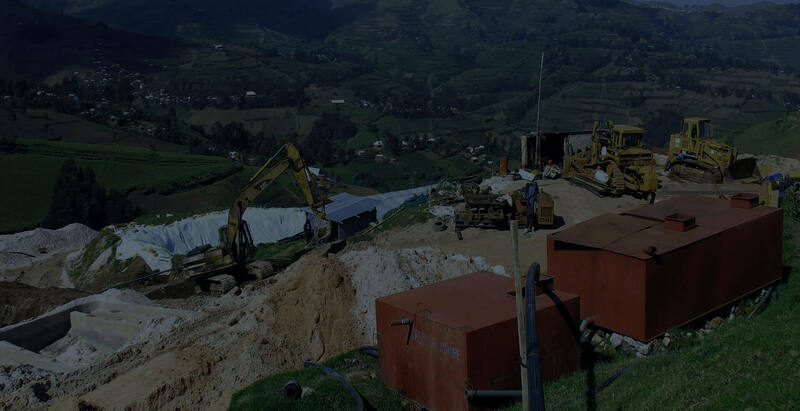 We are based in Eastern DR Congo in the territory of Masisi. 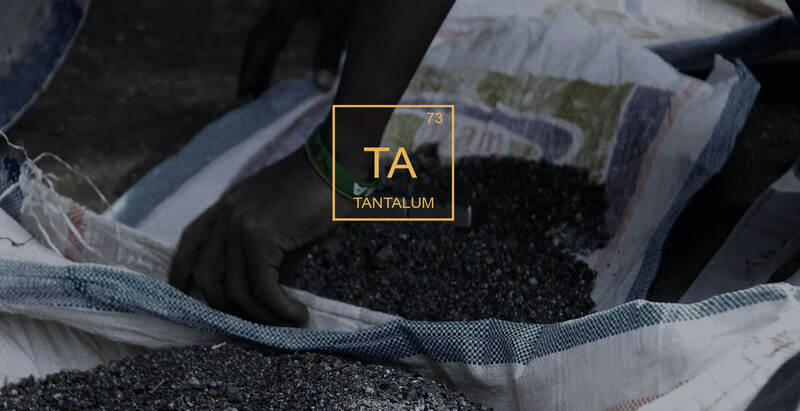 We exploit Tantalum, Wolframite and Cassiterite. 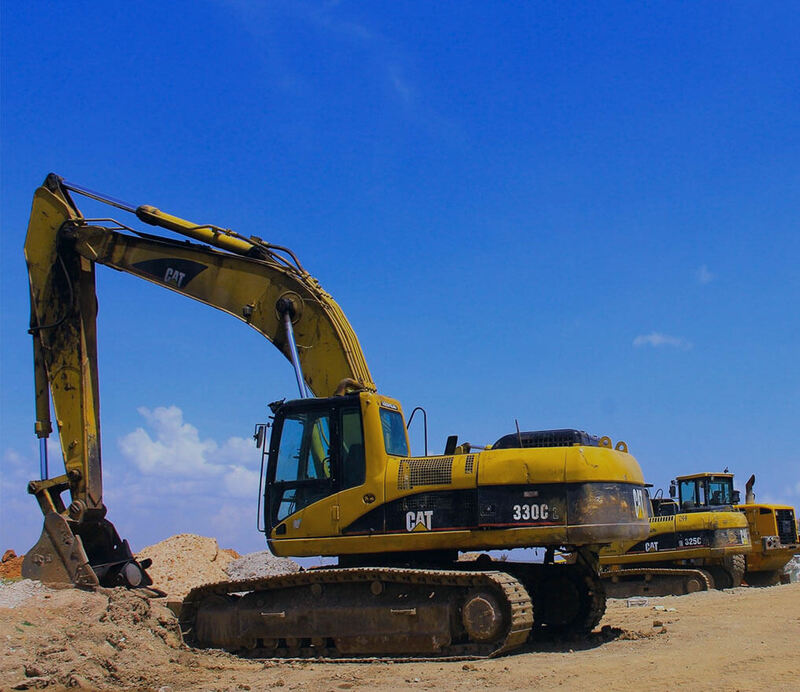 Apart from its years of experience in the mining sector, SMB has an impressive logistic and a highly qualified team in mining. A refinery project to turn minerals into finished products will significantly increase our revenues. 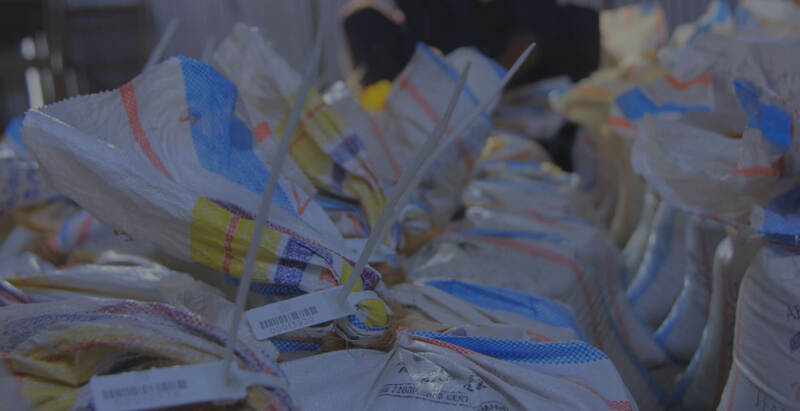 Excellent logistics management; operations office in Bibatama/Administrative office and disposal site located in Goma. Accessibility to infrastructure such as electricity, roads and dams. The entire perimeter is conducive to mining activity. And the site is a stable area at barely 35 miles from the city of Goma. The latest preliminary airborne survey results confirm that the world-renowned LCT pegmatites occupy the full extent of the site. Low risk investment regarding the high demand.